On March 27, Huawei will hold a conference and announce three new smartphones in face of the Huawei P20, Huawei P20 Plus, and the Huawei P20 Lite. If the former two models are going to be the next annual flagships of the company with regular and larger screens, the latter is going to be something odd. 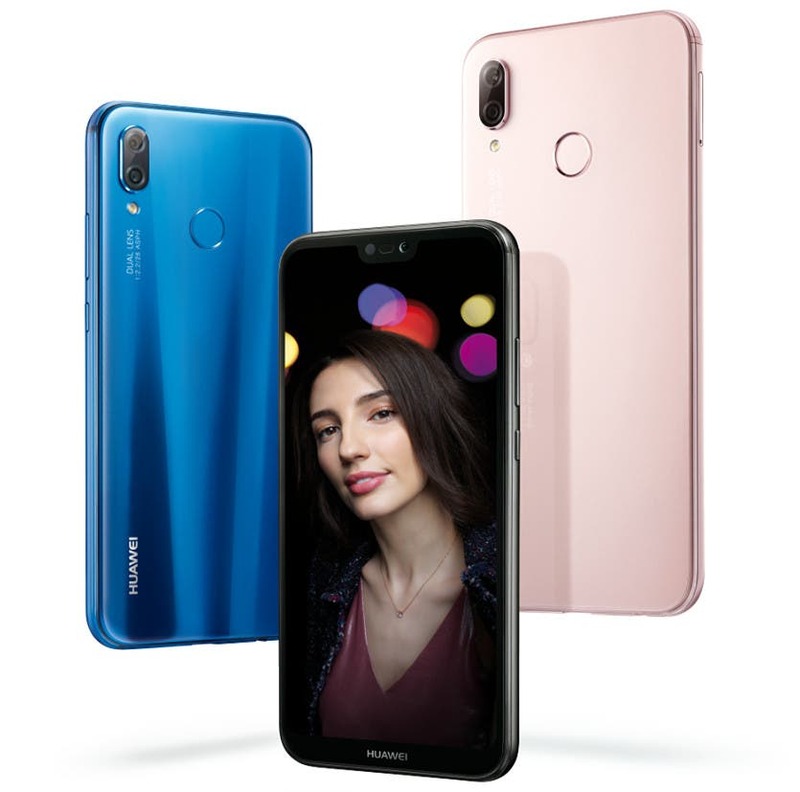 According to the previous news, the P0 Lite may be launched in various markets as the Huawei Nova 3e like the Huawei Mate 10 Lite, which is known as the Huawei Maimaig 6. 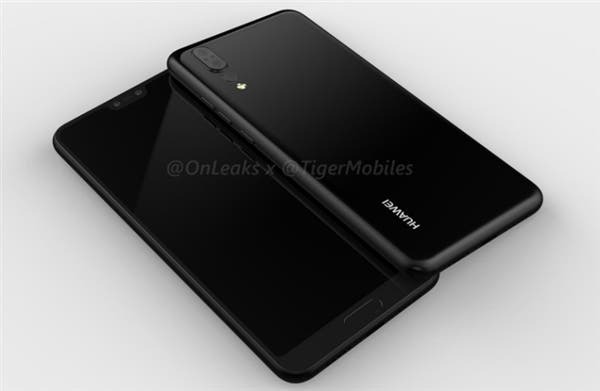 Well, no matter how it will be called in different markets, but this handset has already visited FCC. This simply means the phone is already ready for the US launch. As for now, FCC released some storage test information as well as a few photos of the real machine. Actually, these photos reveal information that we have learned from the previous leaks. According to them, the Huawei P20 Lite will be using the iPhone X-like bangs screen. 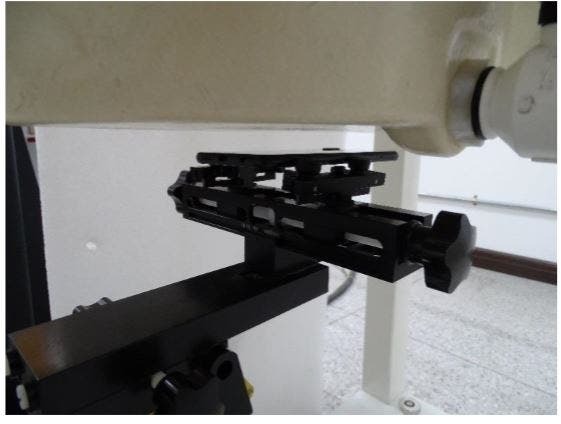 But the area that carries the sensors is way shorter. 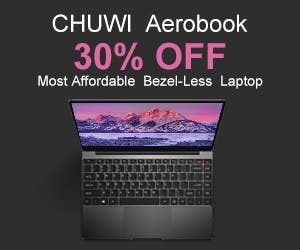 Moreover, we see the company still keeps the chin, but it doesn’t carry a home button. 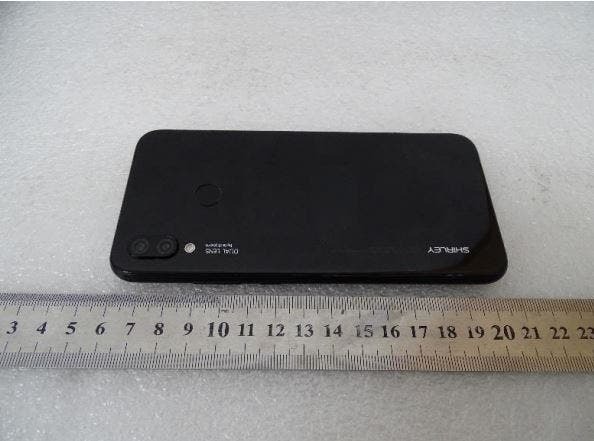 The back of the phone carries a vertically placed dual-camera. 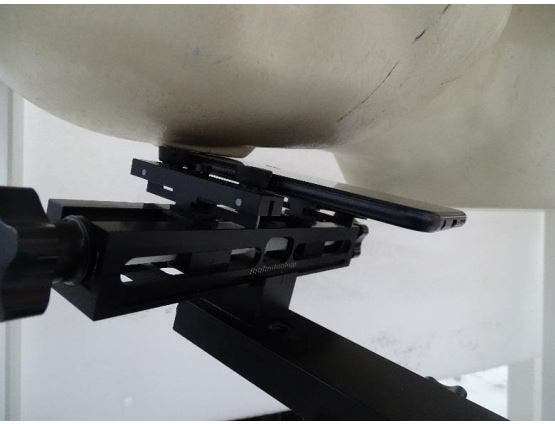 Plus, there is a fingerprint scanner placed in the upper center part. Thus this handset won’t join the program of the under-display fingerprint identification. 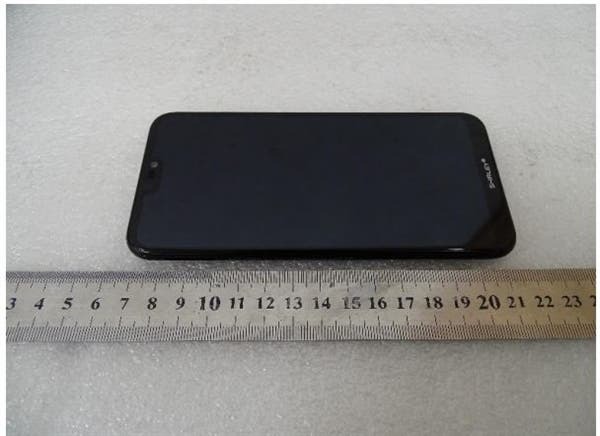 The Huawei P20 Lite’s measured length is 145mm. So the assumed screen size is 5.5 inches. At last, we can notice the 3.5mm audio jack placed on the bottom. In comparison to the regular variant, the Huawei P20 Lite differs a lot. 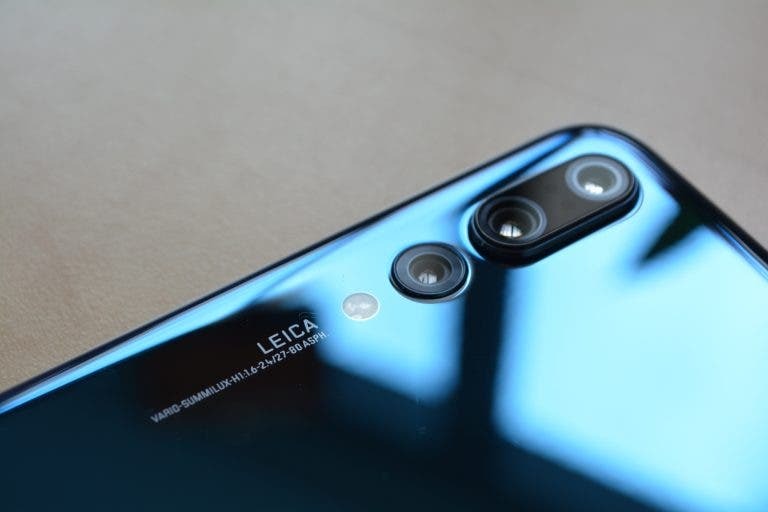 Though the P20 comes with the same bangs screen, and the same camera layout, it has a home button below the display. That’s why the fingerprint scanner is removed from the back. 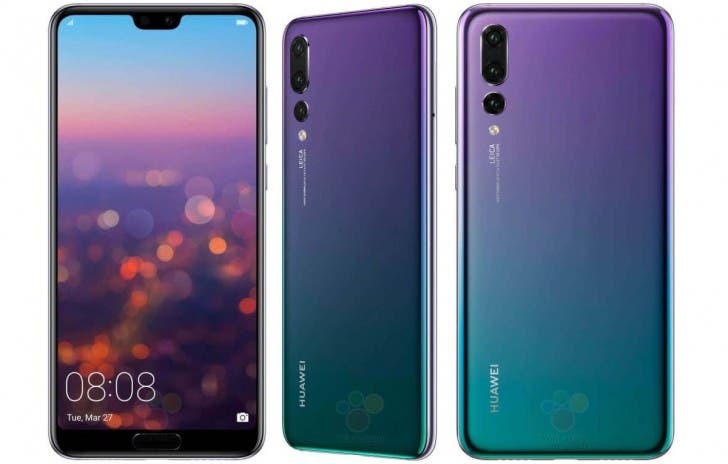 So maybe the regular and Plus variants will use newer identification technologies, while the Huawei P20 Lite will continue using the old one.